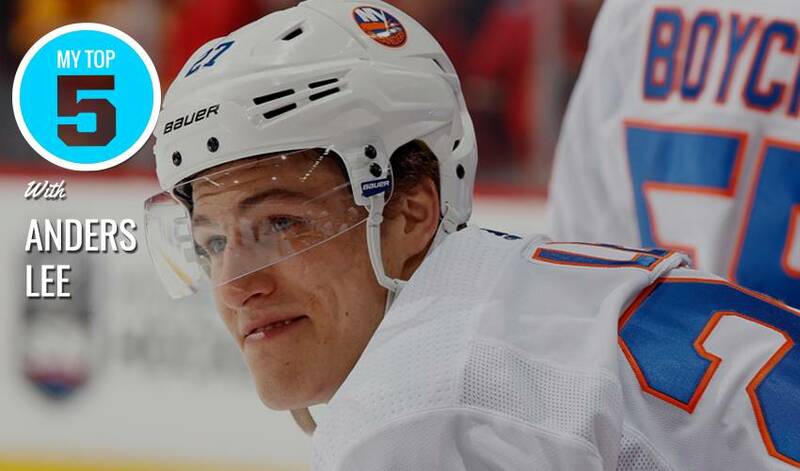 New York Islanders captain Anders Lee played three seasons at Notre Dame, appearing in 125 games for the Fighting Irish. As a freshman, the Minnesota native helped his team reach the NCAA Frozen Four. As a junior, he was named Second-Team All-America after recording 20 goals and 38 points. For Jeff Jackson, named the Spencer Penrose Award winner as the National Coach of the Year in 2018, Lee’s impact on the Notre Dame hockey program continues to this day. “I’m just proud to have coached him,” said Jackson. “I can’t take credit for what he’s become as a person or player because he deserves all that credit. At this point in time, I can call him a friend. He’s been a big part of our program during and after his career here. He stays in touch and texts me all the time. We have a great relationship. What made Lee a difference maker on and off the ice? Coach Jackson offers up his thoughts in this week’s edition of NHLPA.com’s Top 5.